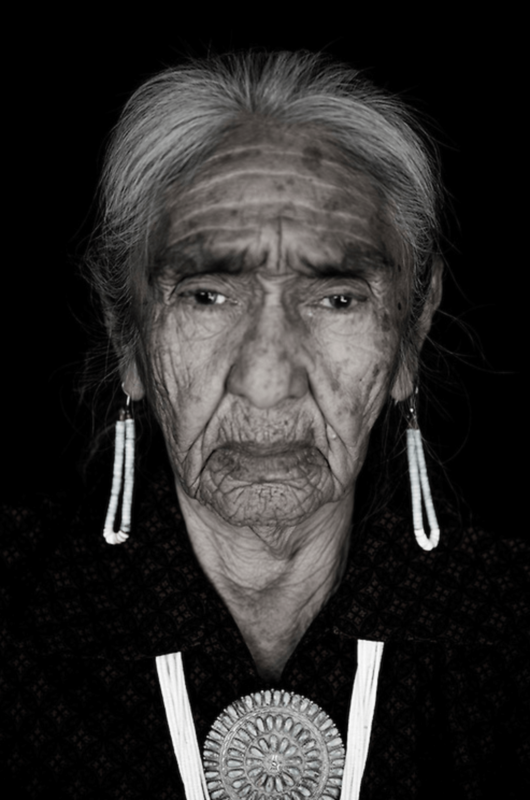 Joseph Hunwick is an acclaimed photographer, specialising in fashion, travel/documentary and portrait photography whose work has been featured by the likes of the New York Times, Condé Nast Traveler, Die Zeit, Sunday Times, Telegraph Magazine and British Airways to name just a few. 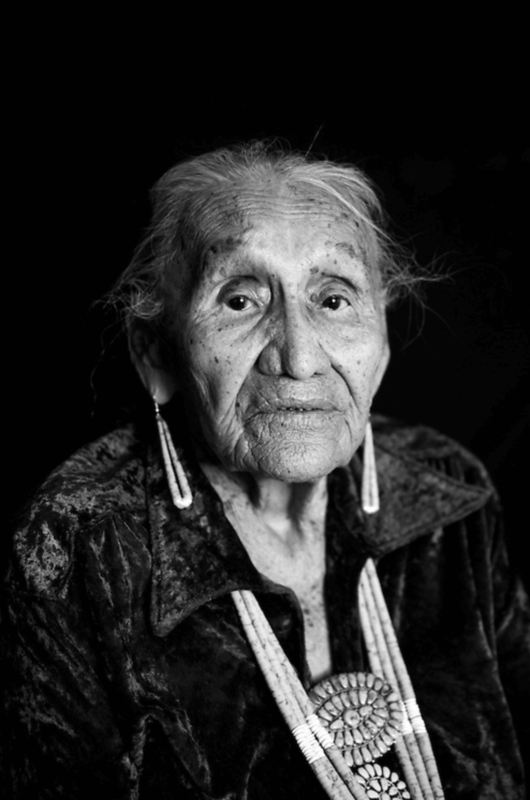 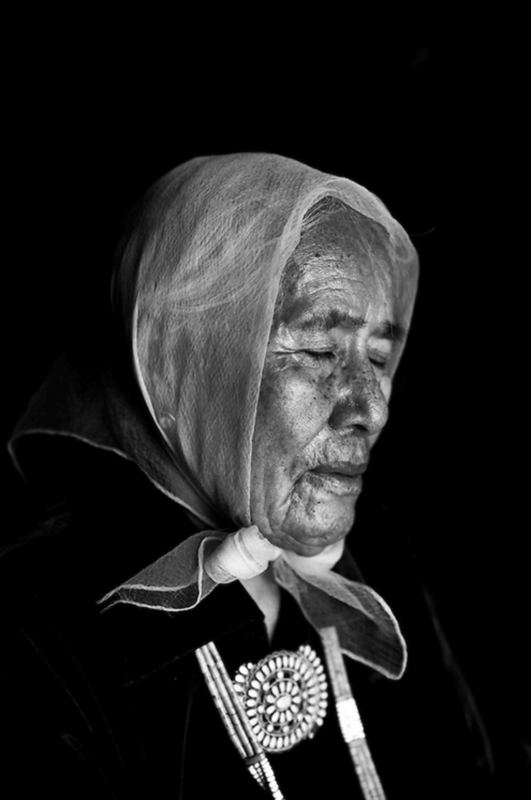 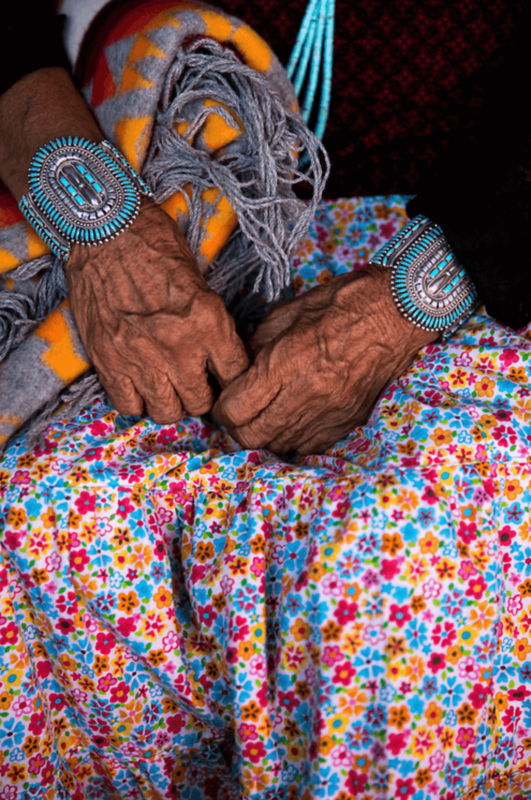 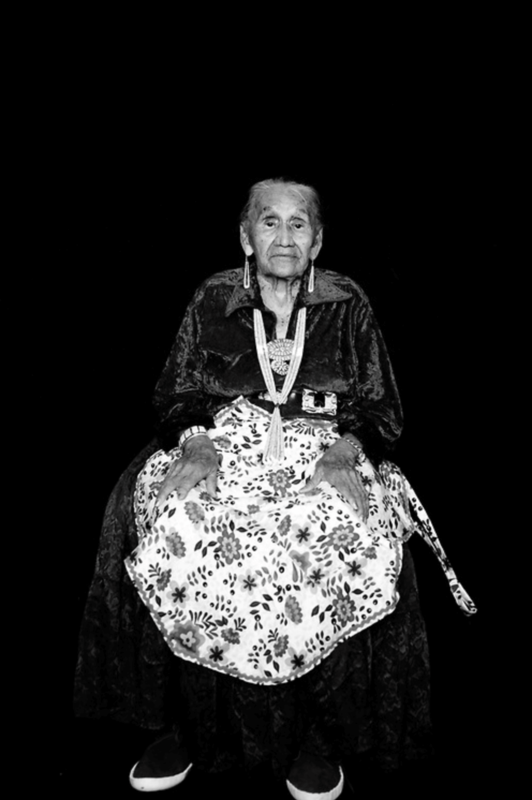 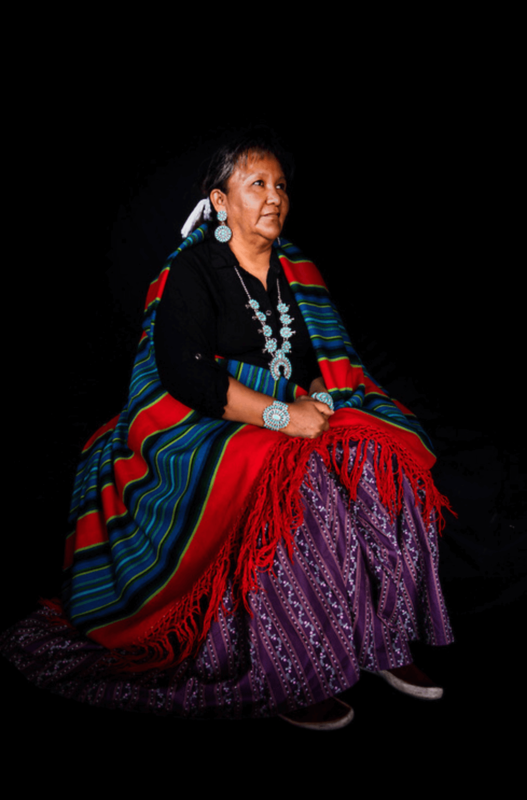 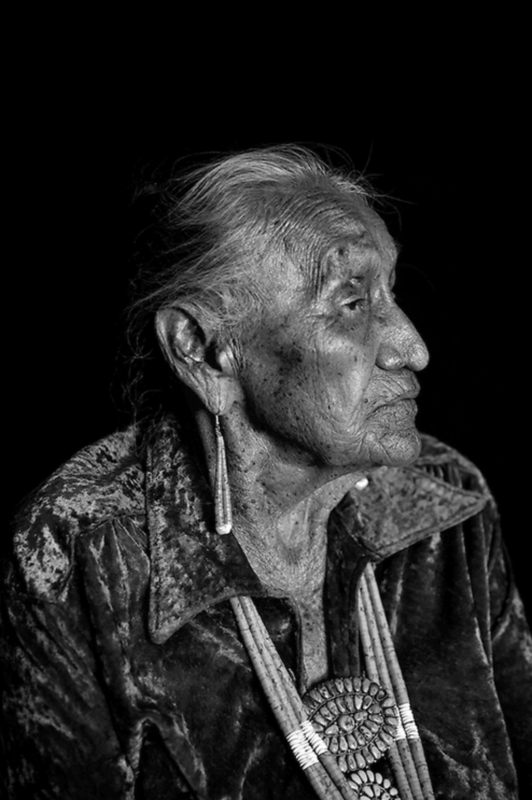 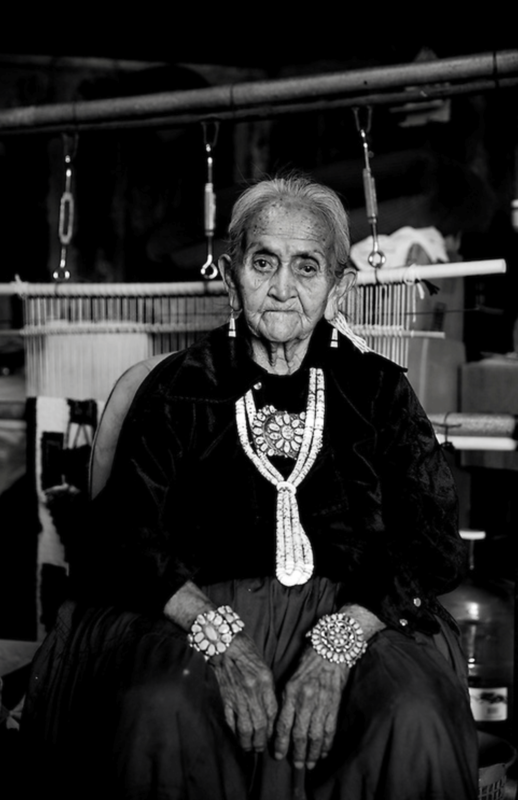 His current project and exhibition, 108 Grandmothers, documents the lives of grandmothers from indigenous groups across five continents, in particular women living in Black Mesa, Arizona. 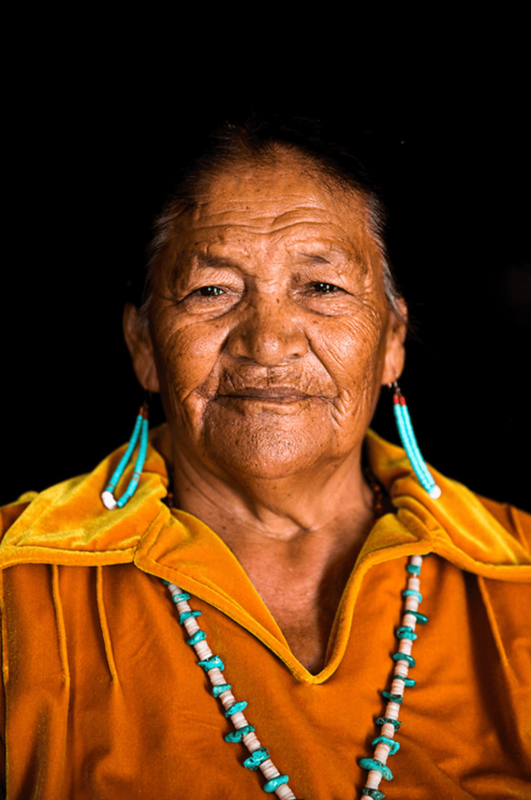 By linking testimonies and images, we get an intimate glimpse into their lives, their environment, their wisdom and memories.